and I crowd these door-screens here with yours. we two duckweed leaves adrift on such vast seas. 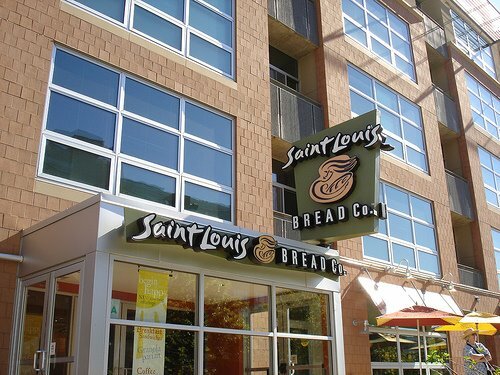 Our Writing to Wake Up class is meeting next Thursday 19 April to hold our weekly session at the Saint Louis Bread Company at 4561 Forest Park Avenue in the Central West End. We go from 6:30 to 8:30 p.m. For any friends and former students who fondly remember Natalie Goldberg’s Writing down the Bones and who kept an old-fashioned notebook, feel free to join us for being, breathing, sharing, writing, and smiling. For our fifth Introduction to Poets discussion, Becca Gorley will share with us her appreciation of Adrienne Rich. 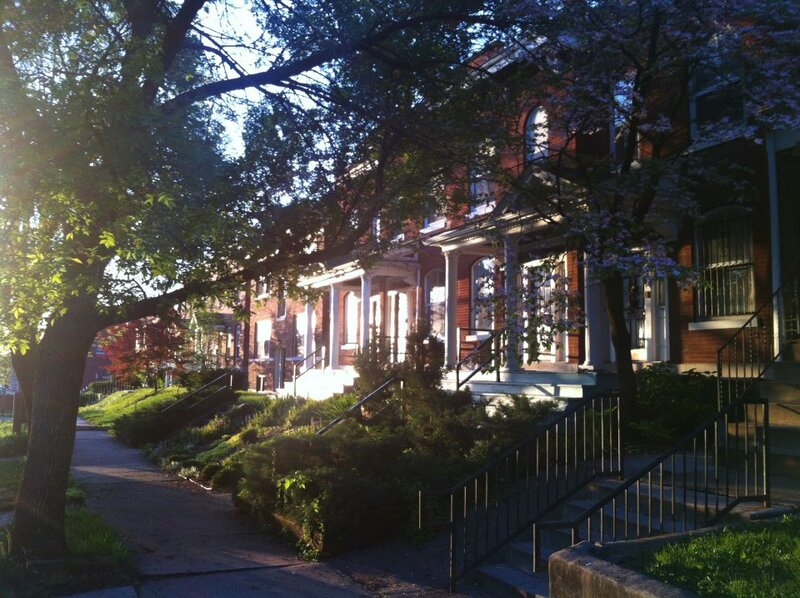 We will meet on Wednesday 18 April at 7:30 p.m. at the home of Katy Didden– 3538 A Humphrey Street, St Louis, MO 63118, near Pho Grand just off South Grand. On Adrienne Rich, see this and this. Let me know if you will be able to join us and bring a friend if you want! Laura Aranda, good luck in the Boston Marathon! We will miss you. 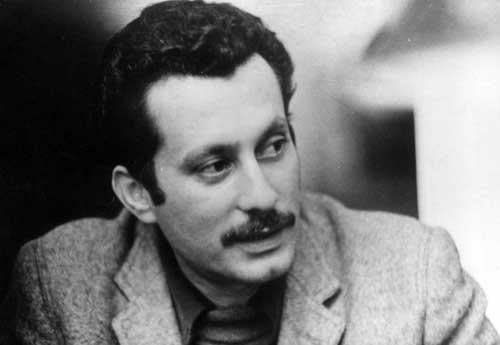 Join us for our second Arab Writers in Translation discussion: On Wednesday 25 April we will discuss Palestinian writer Ghassan Kanafani’s Men in the Sun, and Other Palestinian Stories. Ms. Sharifa Barakat will facilitate the discussion. Potluck dinner begins at 6:00 p.m., discussion begins at 6:45 at the Center for Survivors of Torture and War Trauma (1077 South Newstead).